Boise Style: Vintage Americana . . .
Vintage Americana . . . 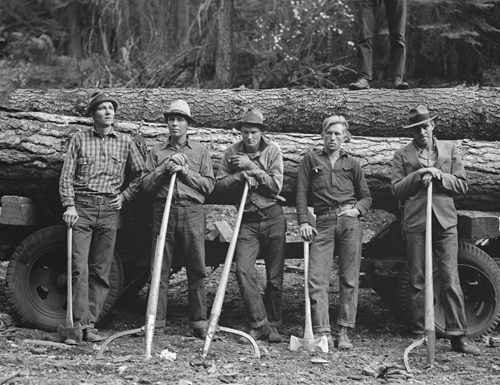 This photo is "Five Members of the Ola Self-Help Sawmill Co-Op, Gem County, Idaho, 1939." is available at the archive of The Library of Congress.